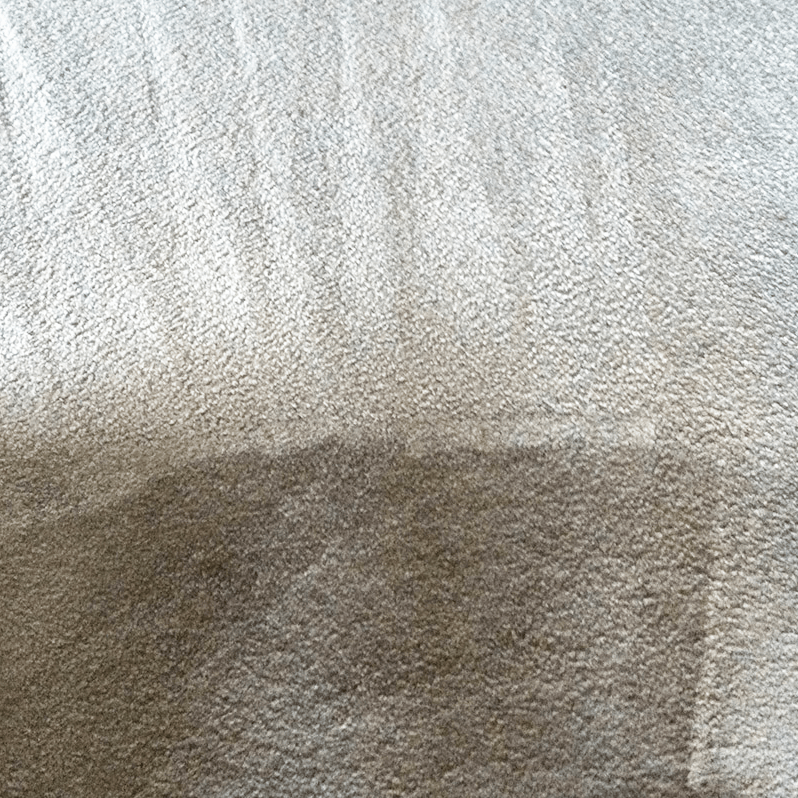 If you know it is time to get your carpets professionally cleaned, look no further than AAAClean – an established carpet cleaning company with more than ten years’ industry experience and No.1 for carpet cleaning High Halden. 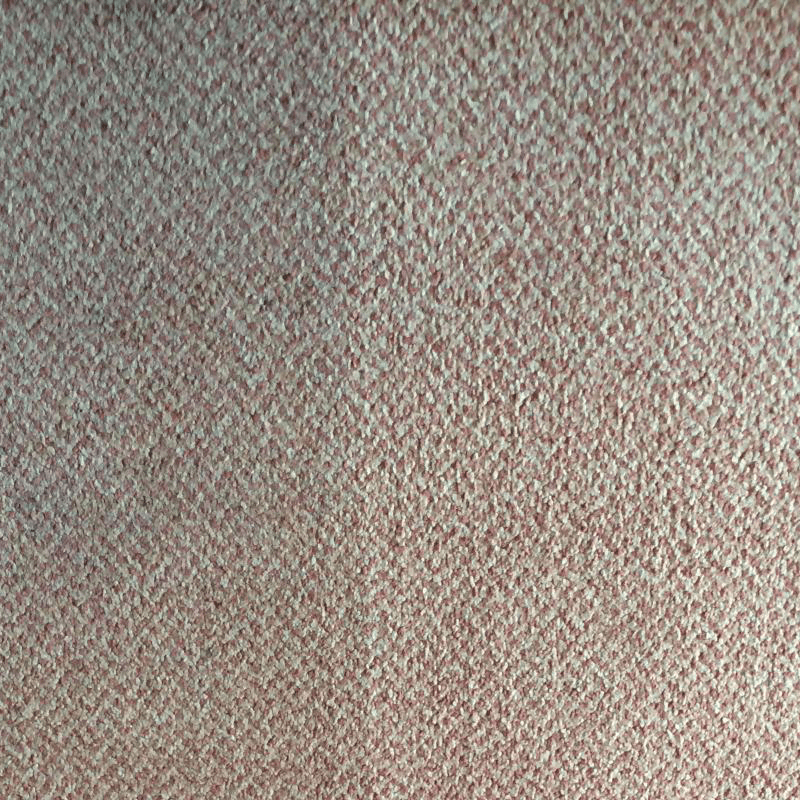 We are not just experts in cleaning all types of domestic and commercial carpets, we can also clean rugs, upholstery and curtains. Our cleaners are highly skilled and passionate about producing the best possible results every time. 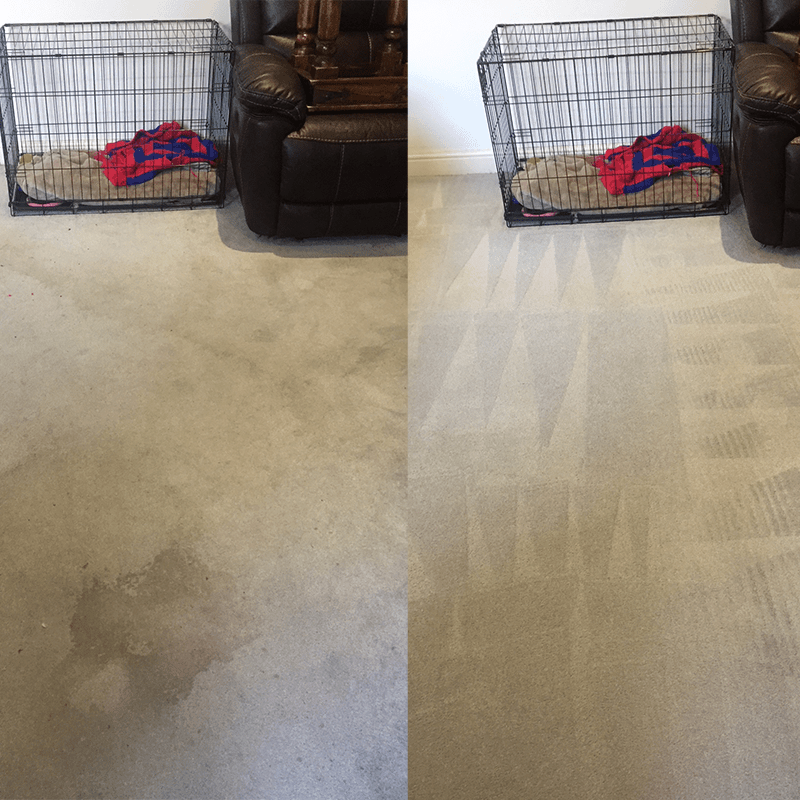 Book an appointment with AAAClean for High Halden carpet cleaning and your carpets will be thoroughly cleaned and they will look as good as new. 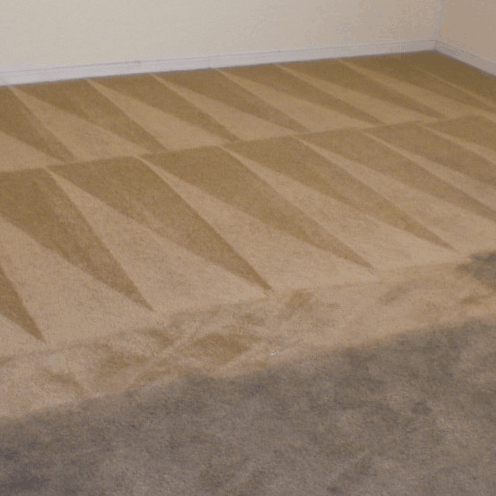 Your carpets will be prepared and then deep cleaned with a powerful hot water extraction (HWE) machine until they are immaculately clean. Our cleaning operatives use HWE machines because they give incredible cleaning results and quick drying times. Your carpets will be fully dry within two to four hours’. 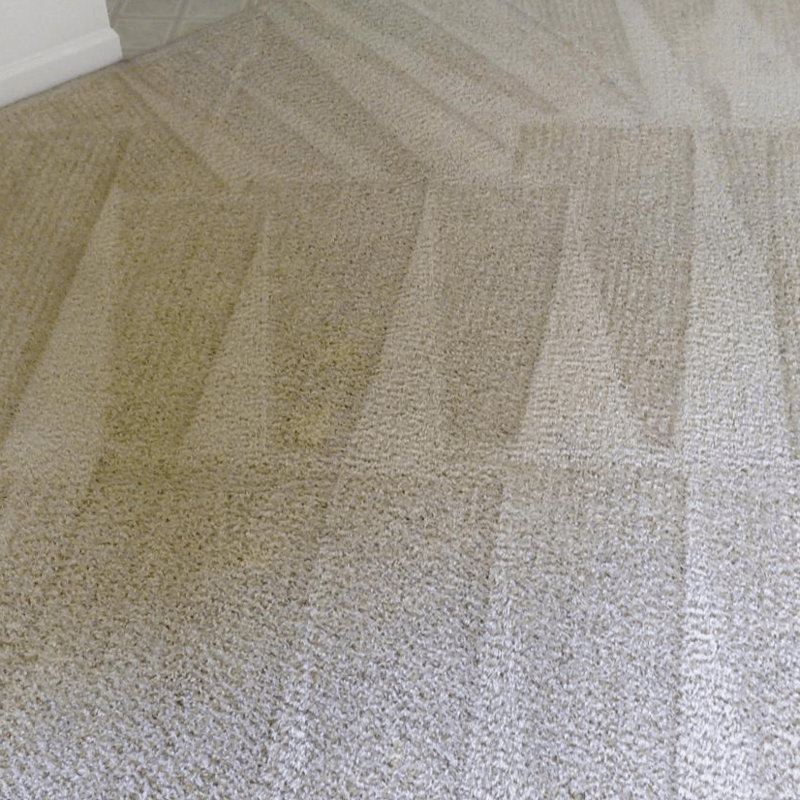 Our High Halden carpet cleaners always use the best equipment and products and they can clean even the most soiled and stained carpets. 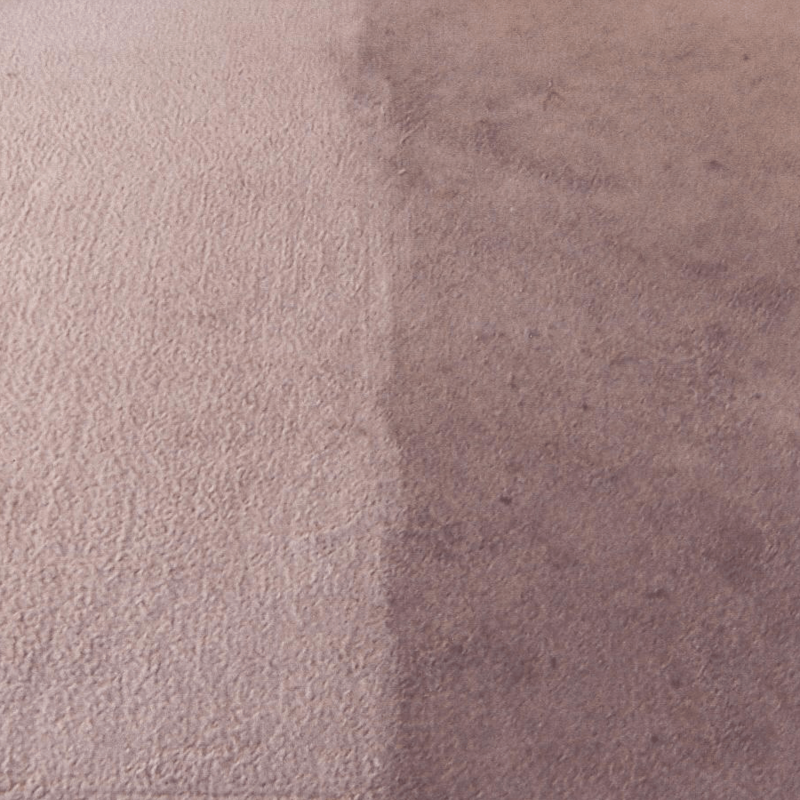 Stains such as blackcurrant juice, red wine, coffee, blood, ink, grease and make-up can be removed; our cleaning operatives can then apply a stain protection treatment to your carpets to protect them going forward. Bad odours can also be removed with quality Prochem sanitisers and deodorisers. If you want high quality domestic and commercial carpet cleaning High Halden, call AAAClean on 0800 023 5205 for more information and to book an appointment. 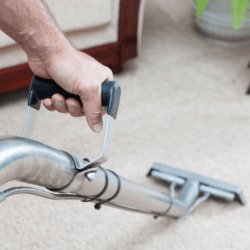 If you only require domestic carpet, rug, upholstery and curtain cleaning, you can book online, select the services you want and pay now or later. Our cleaning operatives are happy to work at a time that suits you; they are also available on a 24-hour basis for emergency and commercial work.